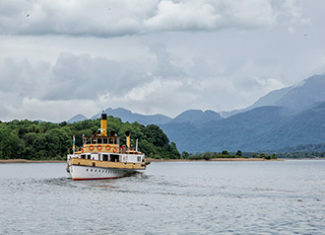 Covering some 80 square kilometres, Lake Chiemsee is the largest of all the lakes in Bavaria making it easy to understand why it has earned itself the nickname of the “Sea of Bavaria”. 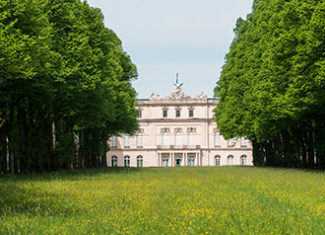 Chiemgau’s most famous attraction – the Herrenchiemsee Palace – is located on the island “Herrenchiemsee”. 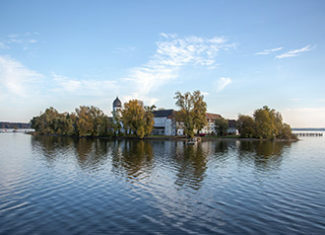 The island “Frauenchiemsee” is an absolute little gem of peace and tranquillity free from irksome noise of traffic. Spring and autumn when things are somewhat quieter around the “Sea of Bavaria” are the best times to explore the region around Lake Chiemsee in a more active manner.